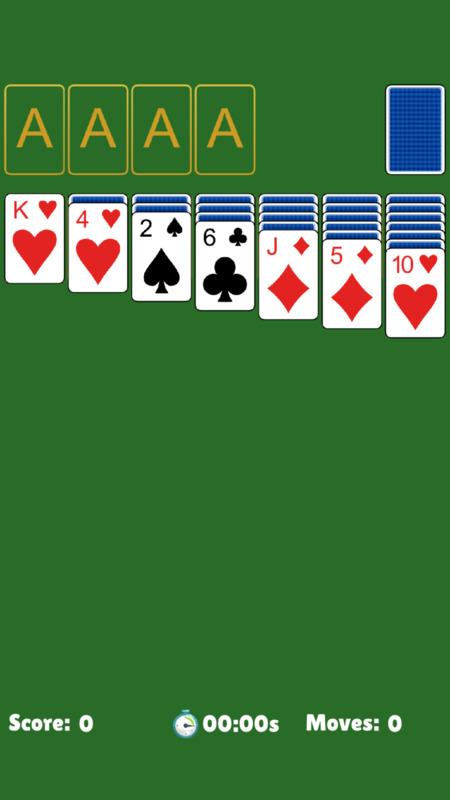 Play the World's Best Solitaire Games! Our app will be available soon on iPhone and Android! © Solitaire Games Free Inc 2018. All Rights Reserved.